The agriculture commodities space is often overlooked relative to energy commodities and precious metals, but within the agriculture space, coffee exchange traded notes have recently been delivering for investors. 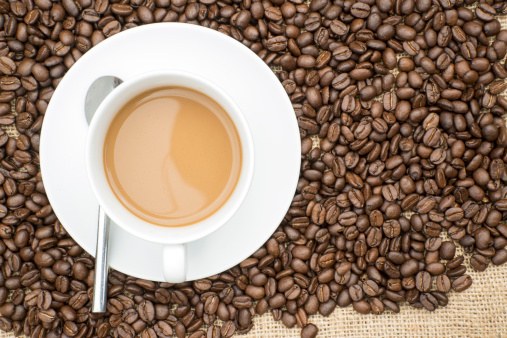 Investors looking for tactical opportunities with softs can consider exchange traded products such as the iPath Bloomberg Coffee Subindex Total Return ETN (NYSEArca: JO). Concerns over coffee supplies out of Brazil may have triggered a short-squeeze in the futures market, forcing large bearish traders to close out positions and buy into the rally. Managed money turned net short on coffee after a selldown of net 21,000 lots over two weeks, Agrimoney reported. “The most recent Commitment of Traders report shows non-commercial traders added a paltry 81 new net-long positions during the reporting period ending August 30 which raised their net-long position to 37,689 contracts. Non-reportable traders were actually net sellers of 635 contracts during the same time frame lowering their net-long position to 4,591 contracts,” according to OptionsExpress.